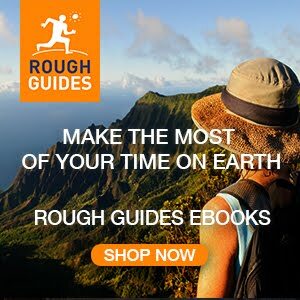 Lonely Planet’s Pocket Edinburgh is your passport to the most relevant, up-to-date advice on what to see and skip, and what hidden discoveries await you. Take in the views and the history from Edinburgh Castle, go whisky tasting, visit the Queen’s official residence, the Palace of Holyroodhouse, and stroll the ordered elegance of New Town. 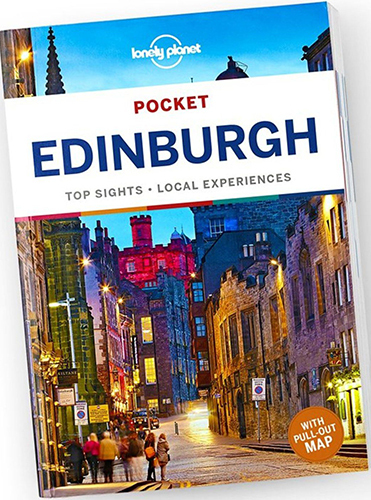 Perfect for a short break or weekend away, this concise, practical and easy-to-use guide is packed with Edinburgh's best sights, itineraries and local secrets to help you create a memorial trip. Get to the heart of Edinburgh and begin your journey now!